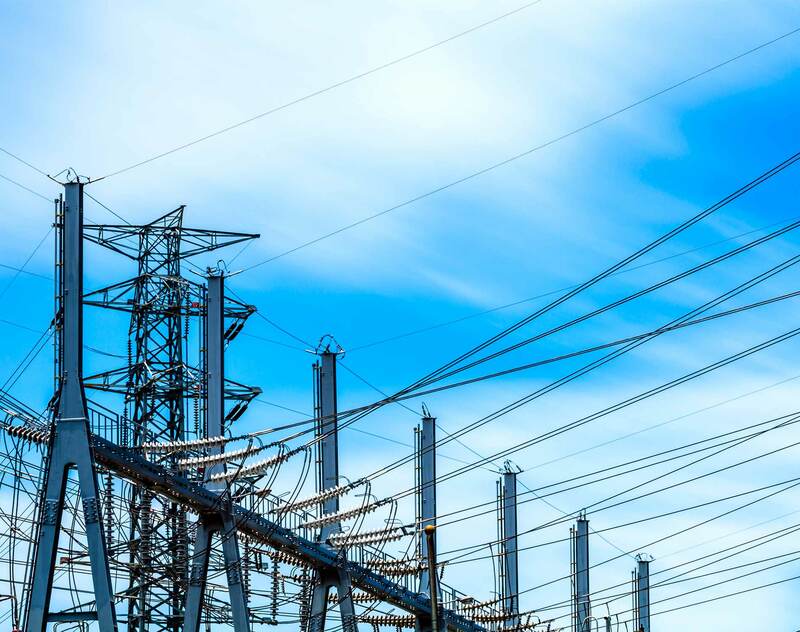 Dentons has advised prominent Czech industrial player Sev.en Energy on an agreement to acquire a 50 percent stake in the multinational energy company, InterGen N.V. from the Canadian Ontario Teachers’ Pension Plan. The transaction is expected to close in the next few months, subject to the approval of the relevant EU and Australian authorities. Sev.en Energy currently operates two lignite coalmines and four coal-fired power plant units in the Czech Republic and employs more than 3,200 people. The value of consolidated assets (prior to the acquisition) is more than €850 million. With this strategic acquisition, Sev.en Energy expands its footprint to the UK and Australia. InterGen owns and operates three combined-cycle gas-fired power plants in the UK and has a stake in two, modern coal-fired power stations in Australia. The total installed capacity of the portfolio exceeds 4,000 MW as well as a 300 MW open-cycle gas-fired power plant currently under construction and expected to be completed in 2019. Furthermore, InterGen has several other energy projects in development. Dentons’ multi-jurisdictional team was led by partners Petr Zakoucky (Prague), Charles July (London), Kym Livesley (Sydney) and David Griston (Amsterdam), supported by Paul Scott (London), Barbora Obracajova (Prague), Urvashi Seomangal (Sydney) and David Shearer (Amsterdam) as the team coordinators. Alvarez & Marsal team led by Donatien Chenu with support from Camille Peyre and members of staff from the Paris and London offices advised Sev.en Energy on financial due diligence.